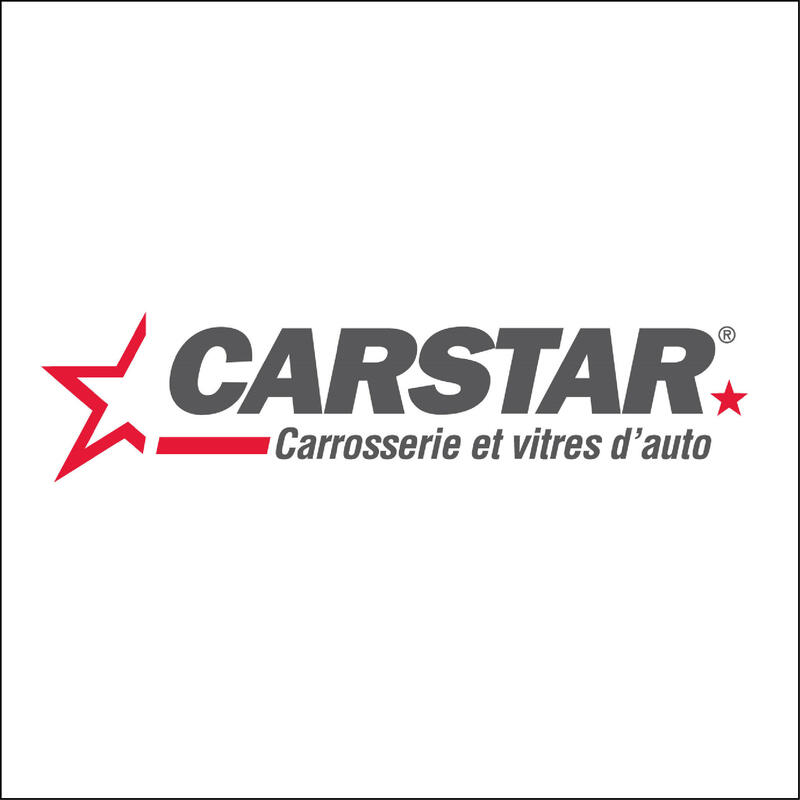 CARSTAR Carrey Beloeil, auto body shop, listed under "Auto Body Shops" category, is located at 2994 Boul Richelieu Beloeil QC, J3G 2C9, Canada and can be reached by 4504673397 phone number. CARSTAR Carrey Beloeil has currently 0 reviews. Browse all Auto Body Shops in Beloeil QC.